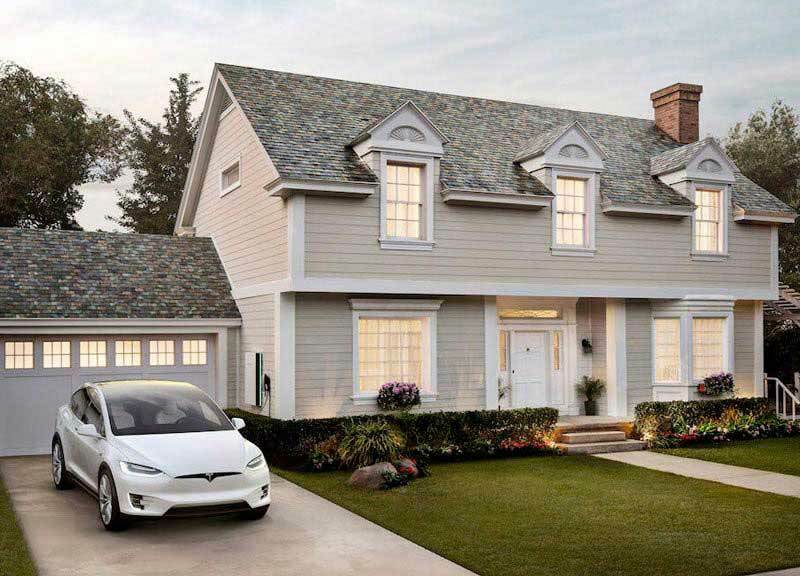 Can a solar system power your home and still charge your electric car? 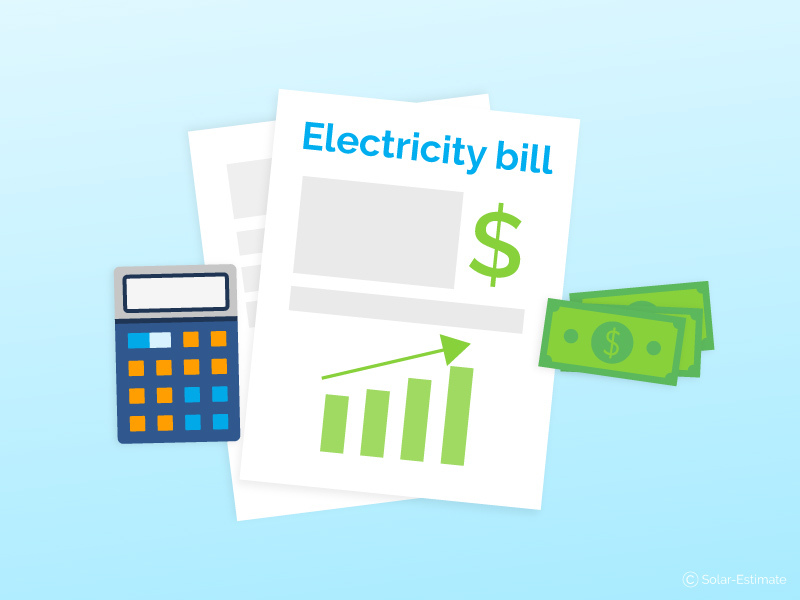 Getting an EV will increase your electricity usage. 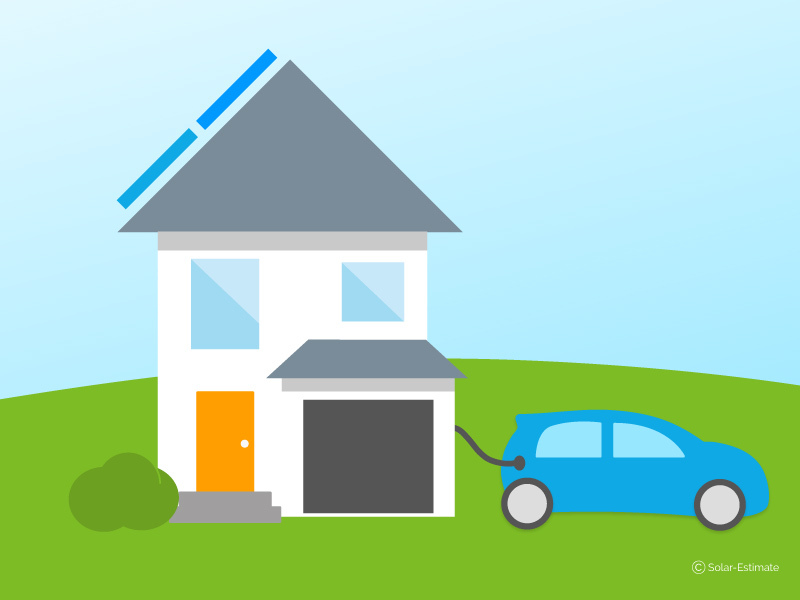 See how much power your EV will use, and how many solar panels you need to power both your home and EV. 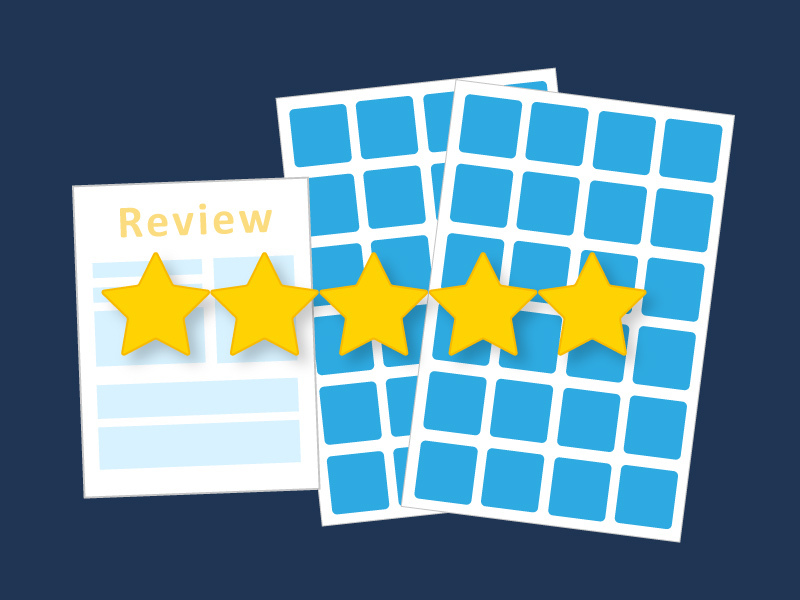 Who has the best solar leads in 2019? 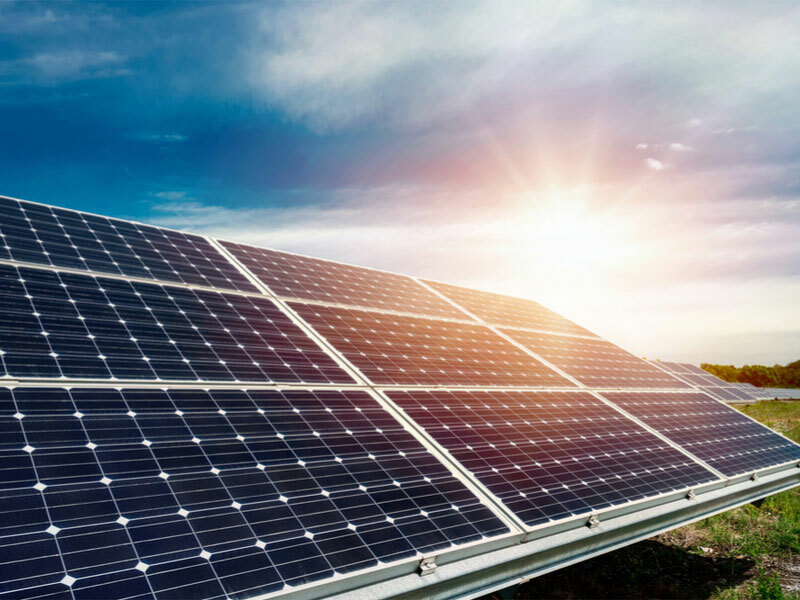 A guide to the various sources of organic solar leads in the US market in 2018. 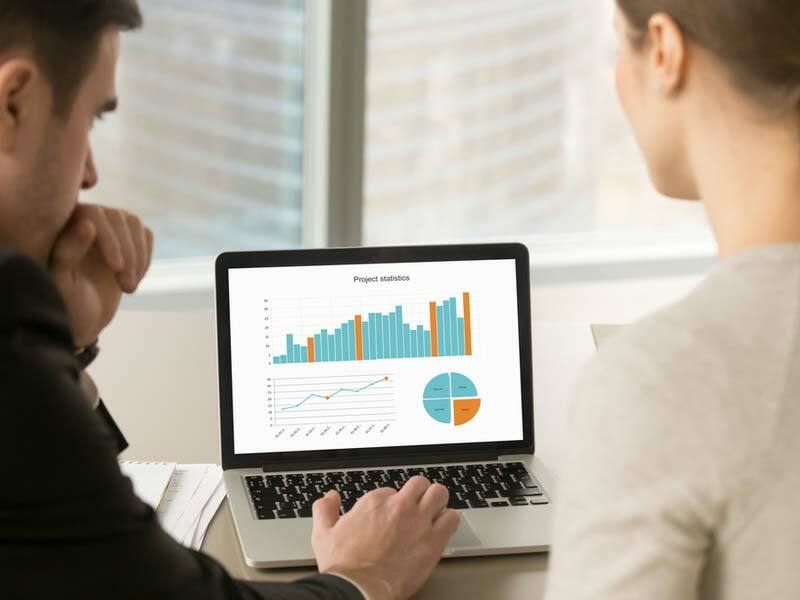 This article explains who is generating the best leads, how much they are charging for leads in each state and what you can expect in terms of conversion rates. 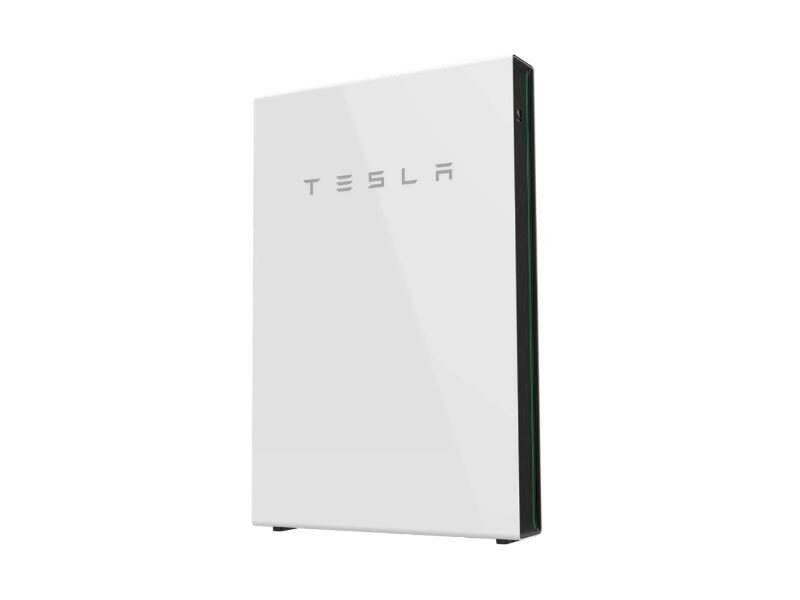 Do you want fries with that…..should you add solar batteries when buying solar? 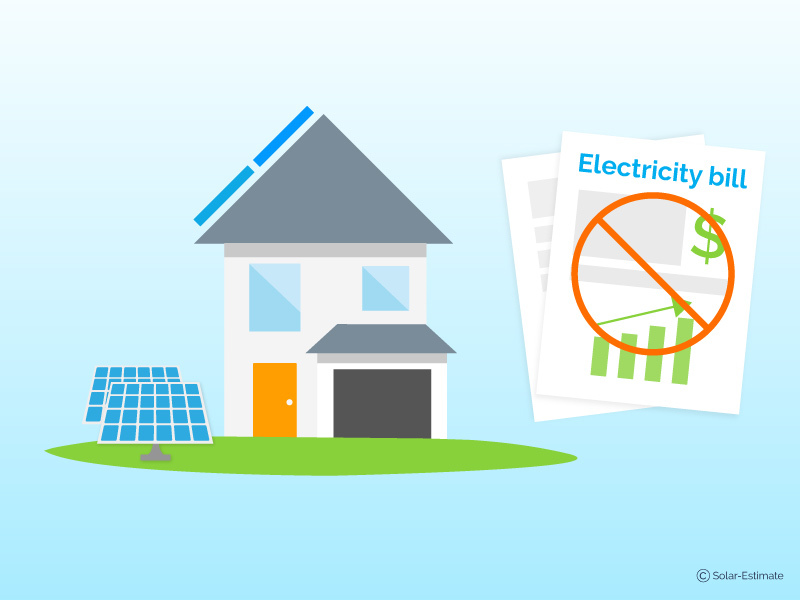 For rooftop solar system owners using solar batteries to free ourselves from the utility company sounds like heaven but is it a smart investment to add solar batteries to your home solar power system when net metering does the same job economically? 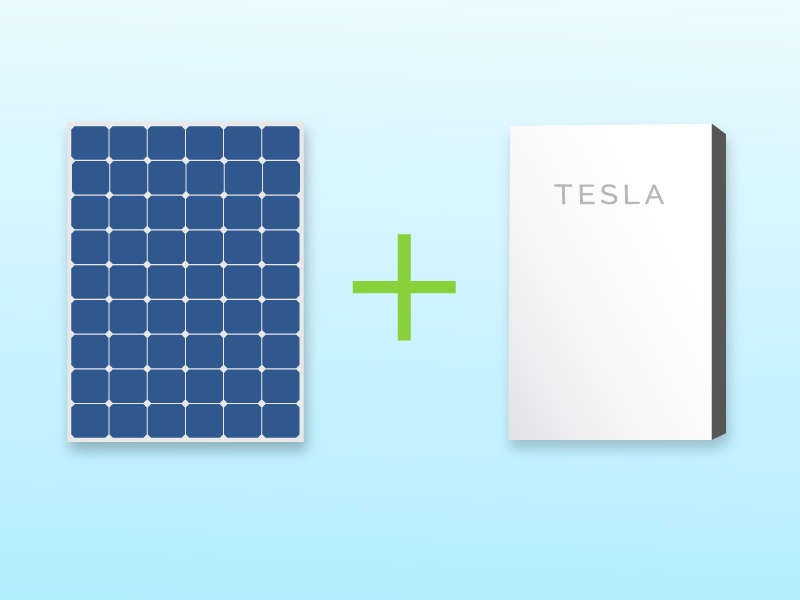 How hot do solar panels get and how does it affect my system? 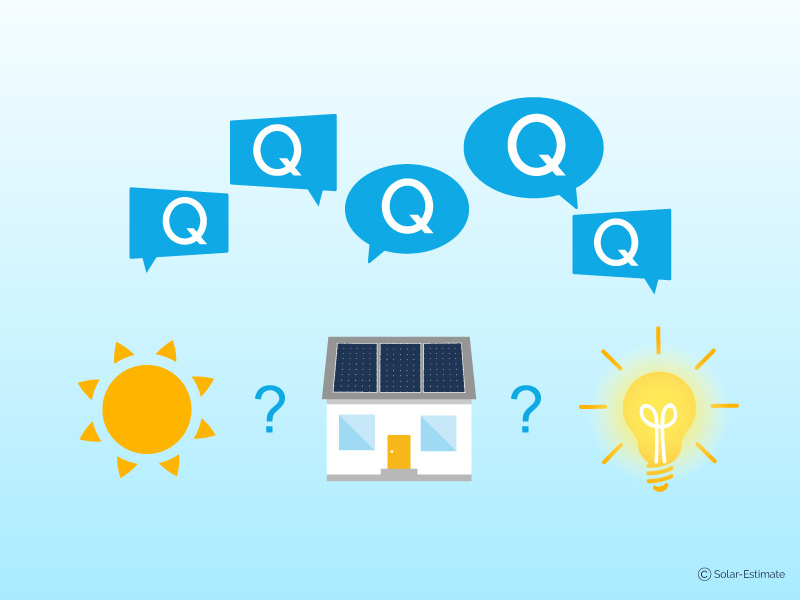 Worried your solar panels will overheat and lose efficiency? 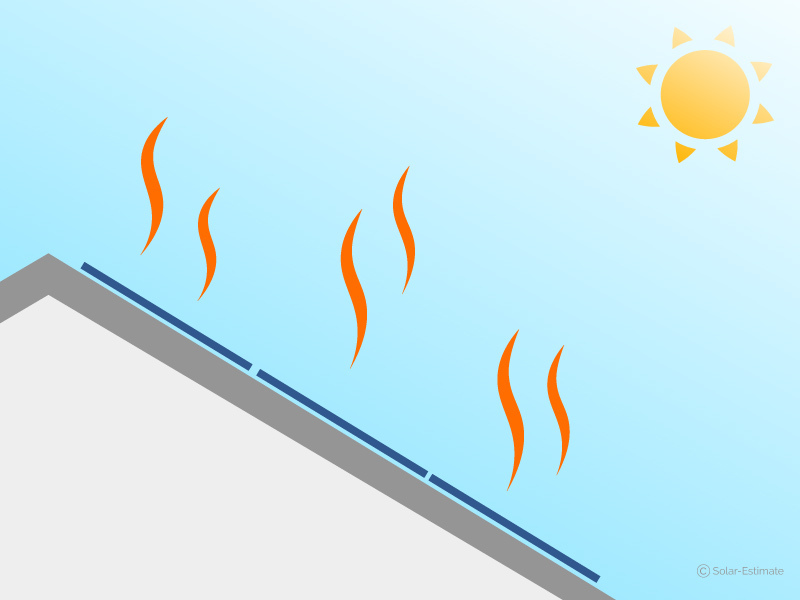 Learn the optimum temperature for panels & what happens when the temperature rises. The tie-up offers benefits like Costco cash and an extended warranty. But is it the best deal you can get? And what about Sunrun batteries and loans? 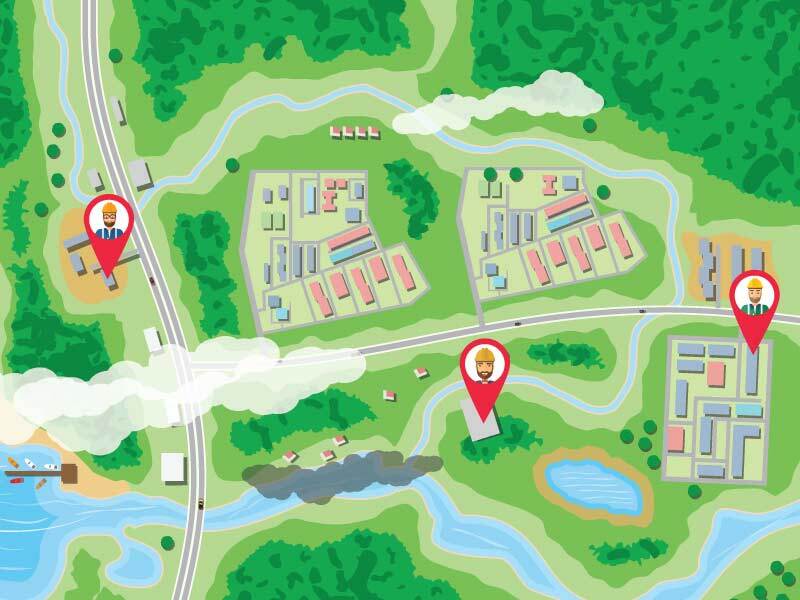 We take a look. 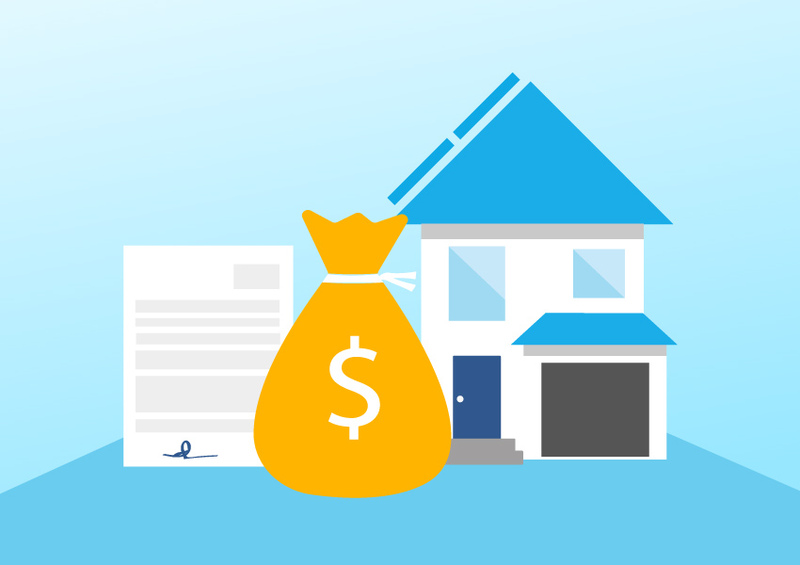 Can I use PACE loans to fund my solar system? 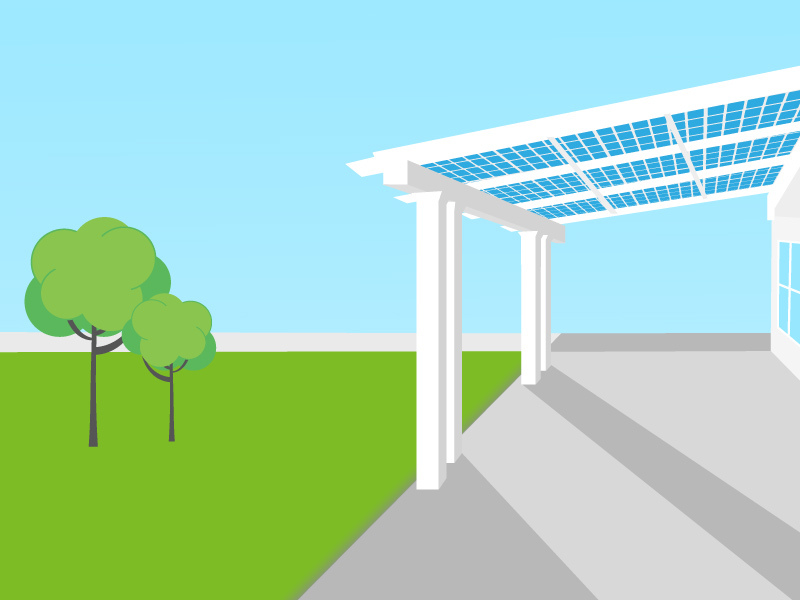 Are there any PACE solar programs in my city? These are dual-use structures that produce solar energy while also providing shade for your patio or backyard. 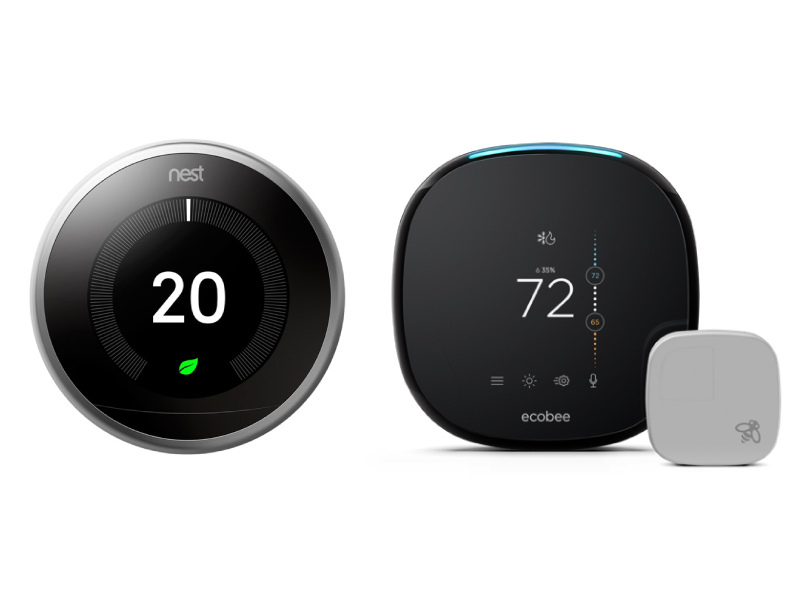 We’ll explore what they’re for—and if they’re better than solar panels. 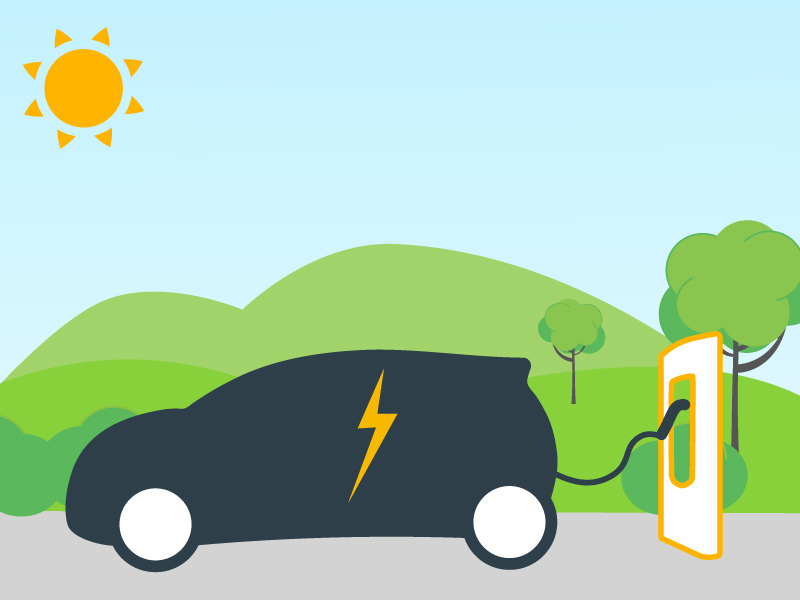 Choose the EV for you by decided between quality & range vs affordability. 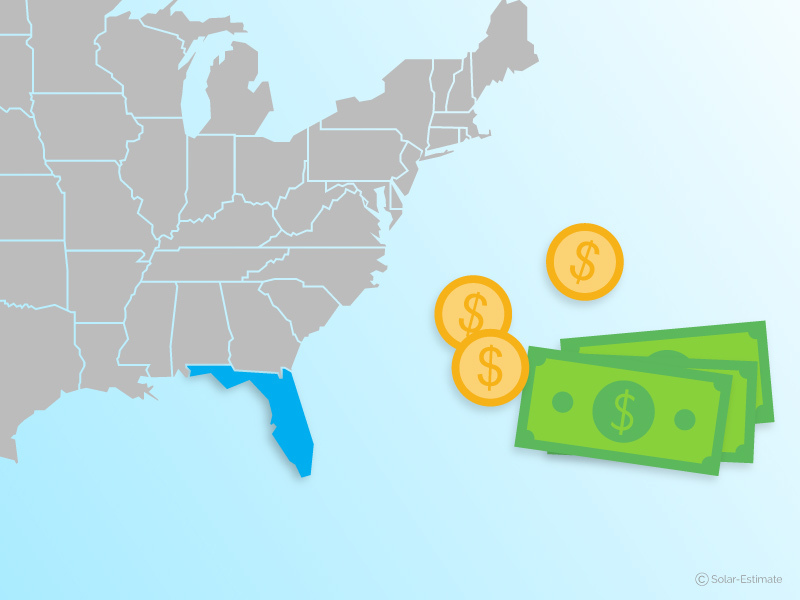 Also see available incentives by state, & how charging compares to fuel costs. 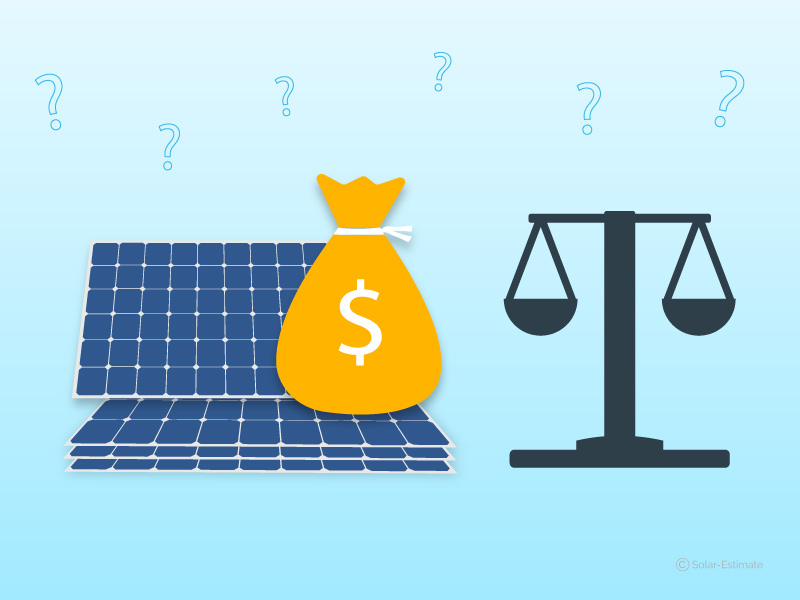 How much do FPL net metering rates pay for excess solar power exported to the grid? 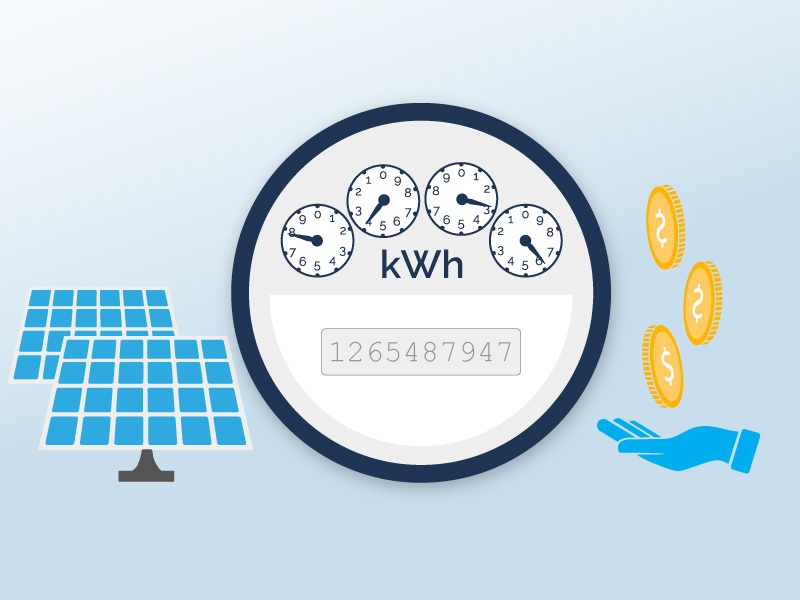 FPL offers a net metering rate valued at the rate you would pay for your next kWh. Credit rolls over each month; annual surplus credit is rolled over into January of the next year as a cash credit. 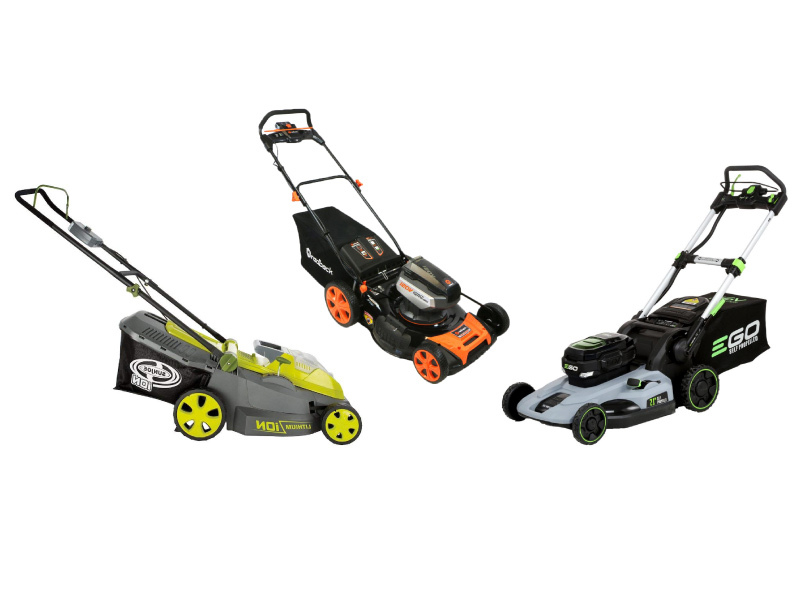 What are the best electric lawn mowers in 2019? 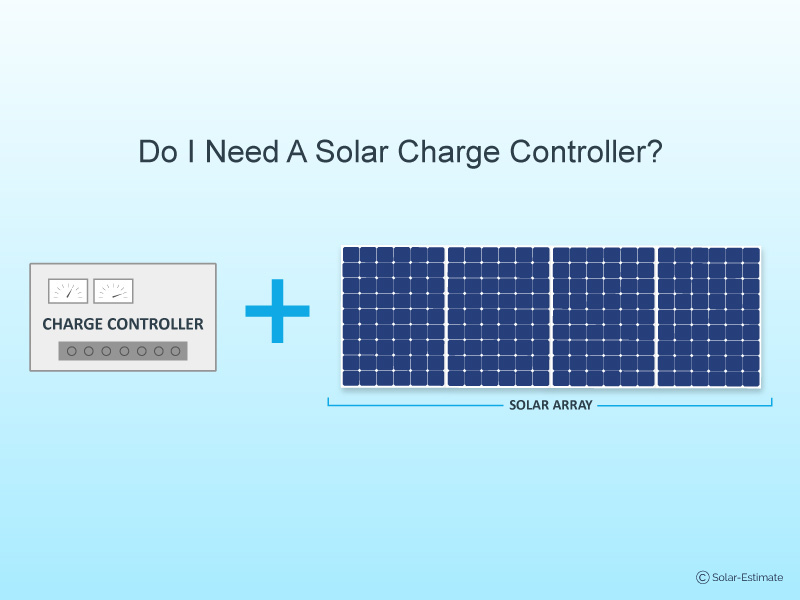 Do I Need a Solar Charge Controller for My Solar Array?